i just said spring is all about color. 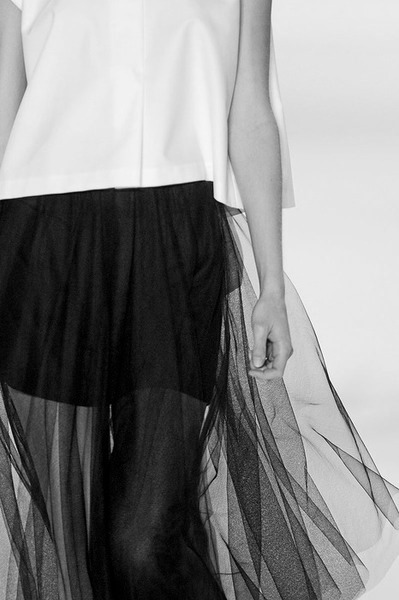 but i would be lying to you if i pretended that black & white wasn't all over the runways for spring. seasons may come and go, but black & white will be classic forever. Labels: black and white, trend report.